The installation is a 40kW Rooftop Solar PV System of our Standard product line for Community Common Utility Services. This system comes with our industry-leading 10 Year End-to-End warranty backed by manufacturer’s warranty. 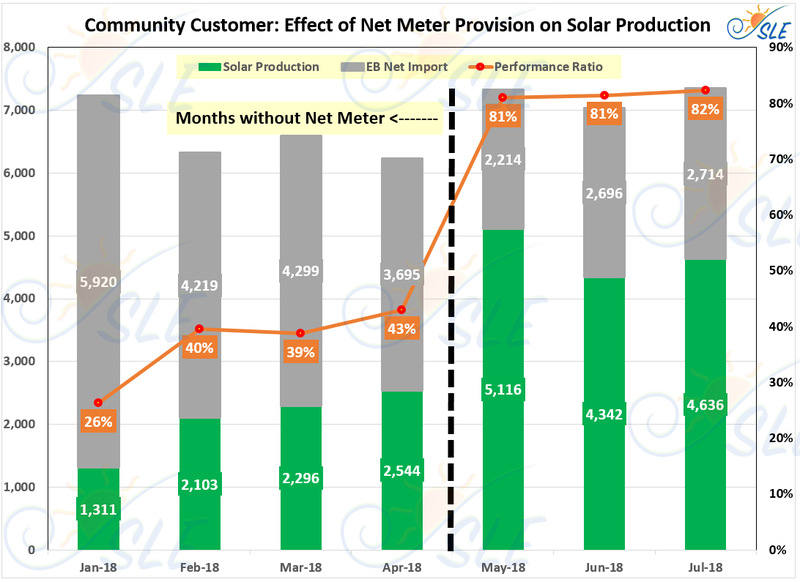 Due to Very Low Coincidence of Solar Production and Consumer Load, Solar Prduction was Heavily Reduced under Zero Export Mode.